Can people fly? We could ask that question to the gravity-defying Natsumi Hayashi. 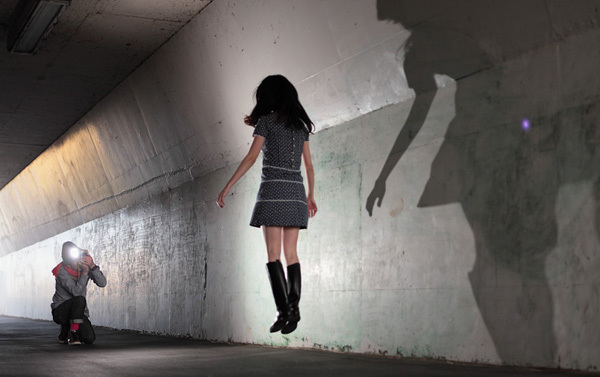 Natsumi is a photographer from Tokyo, Japan who can regularly be seen floating and hovering around the city armed with nothing more than her SLR. 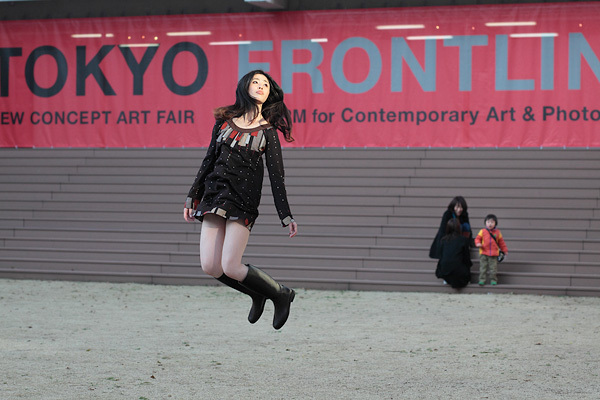 These beautiful images show Natsumi levitating in her surroundings, but in actual fact they are perfectly timed photographs which are captured exactly at the right time. You can see more of Natsumi’s amazing photos titled Flying in Air Diary, Facebook , Twitter and her blog Camera Woman Diary Yowayowacamera.com.